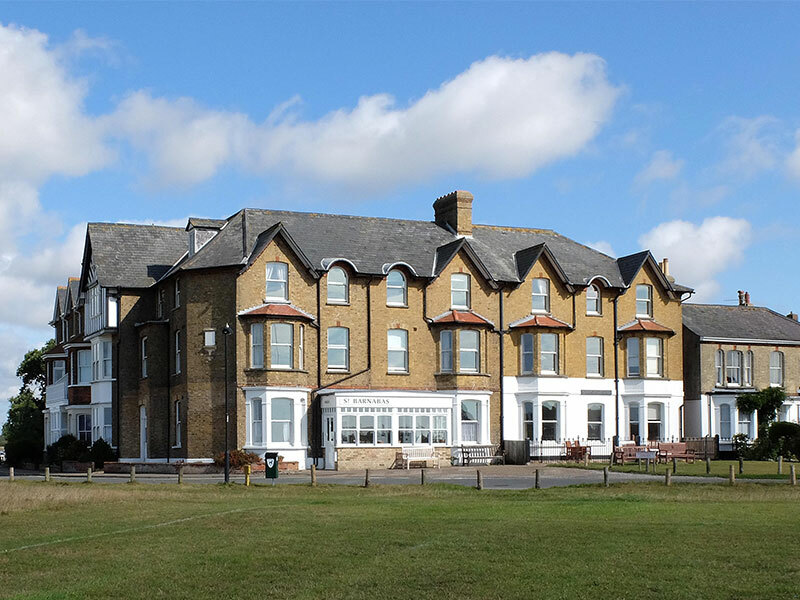 Built on the site of an old windmill, St Barnabas House was originally started in 1897 as a charitable trust to provide a respite home for professional ladies of low income. Some 100 years later it became a care home for the elderly and now, in 2017, is proud to provide professional care and support for those in need of full-time or part-time care in a home-from-home environment. 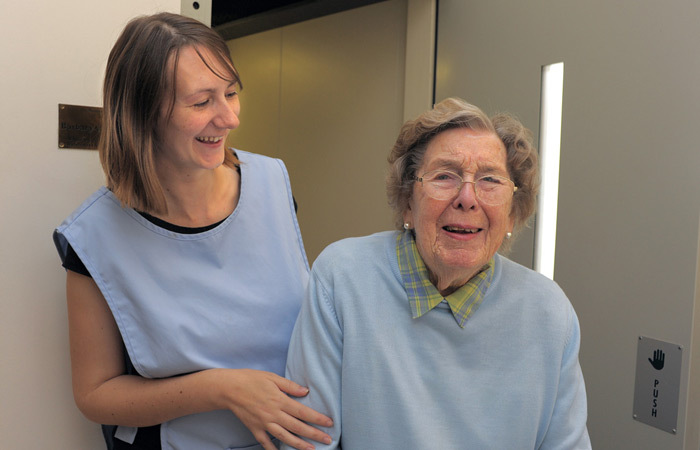 “At St Barnabas we wish to help our residents embark on a new phase in their lives. Our intention is to provide a family-like residential setting that emphasises choice, community connection, and quality of life. “As residents leave the familiarity of their own homes or families and enter into life at St Barnabas, they should feel embraced within a happy, friendly environment; a new home that is small enough for each to maintain their independence and dignity, but with the option to enjoy the stimulation of company and friendship from other residents and staff. 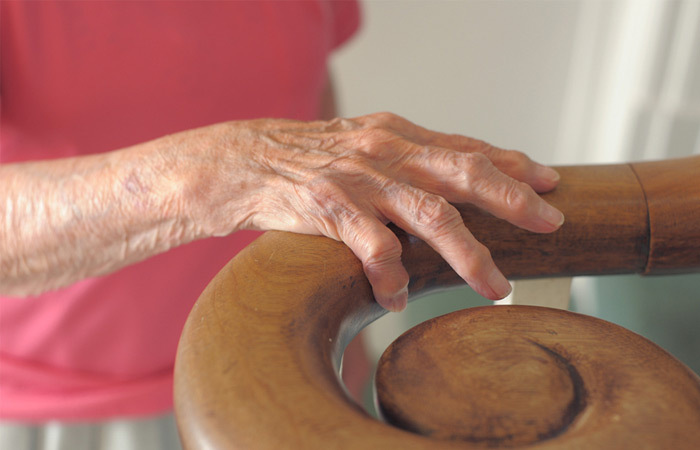 Often, people come into residential care homes after a fall or an incident that has led to their hospitalization. 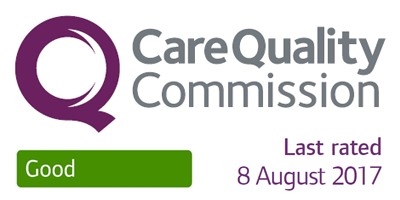 Following a full assessment by medical and care staff they may be discharged from hospital and go home with a care plan in place. However, some are either unable to go home and continue to look after themselves, because daily basic tasks like dressing and washing become too difficult, or – following a period back at home – they may progress to needing more full-time care because family cannot cope. 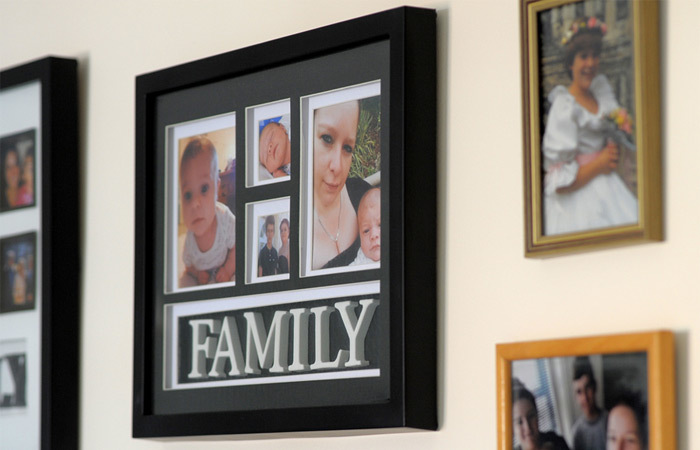 Usually, it is at that point that a suitable care home is sought which can meet the physical and quality of life needs of the person, and be located close to family or friends if possible. For others, it is loneliness or social isolation that leads them to want to come to a care home. Often, for many elderly people who live on their own, there is very little support and stimulation. 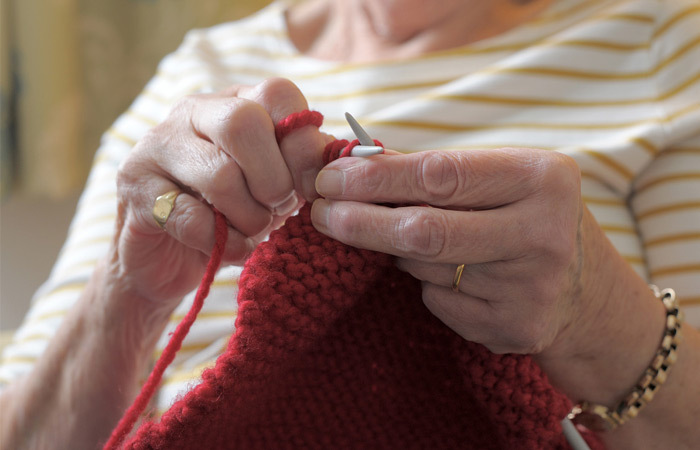 Residential care homes offer the prospect of physical and health needs being taken care of, so that the person may focus on well-being, a higher quality of life and perhaps finding and making new friendships through other care home residents. 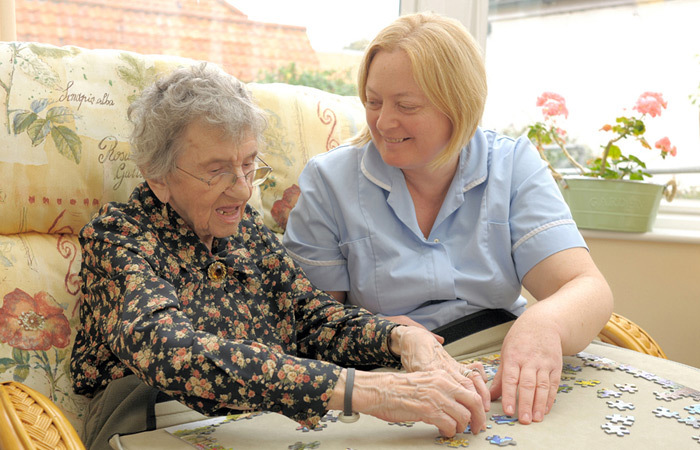 A good care home can offer a much-improved quality of life with dignity.